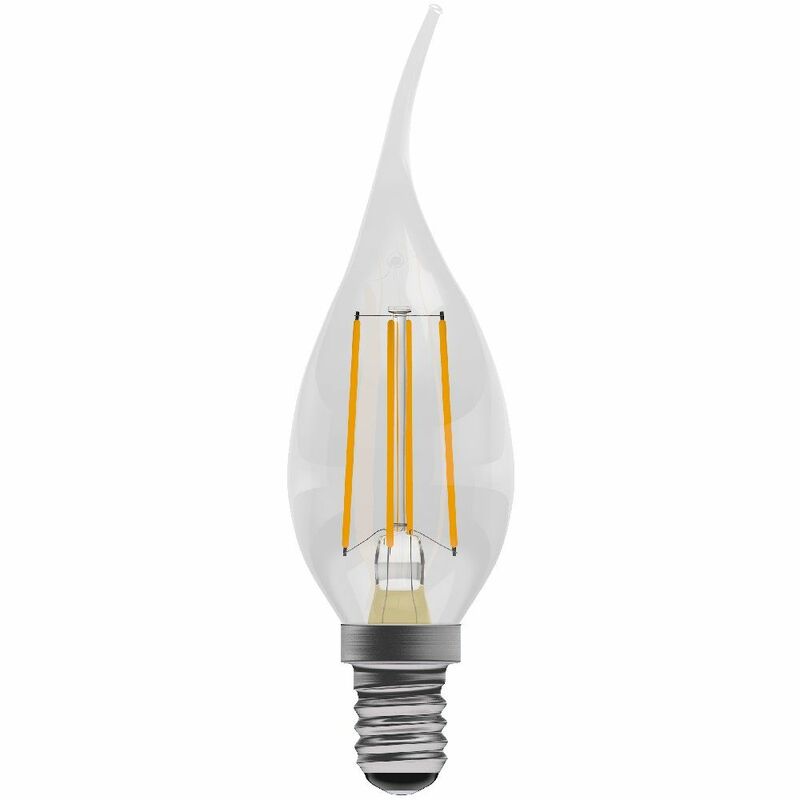 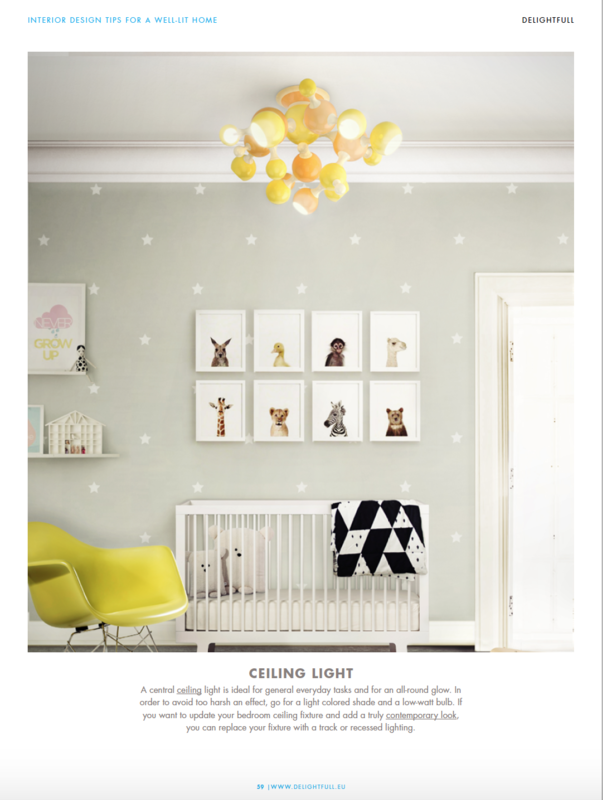 The highlight of this bulb is that it is transparent and has a sort of Prism which is allowing that light in all directions in a similar way to as does an incandescent bulb. 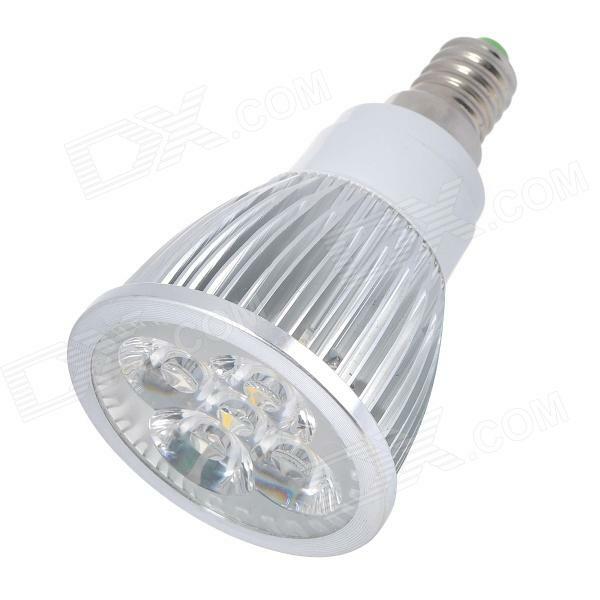 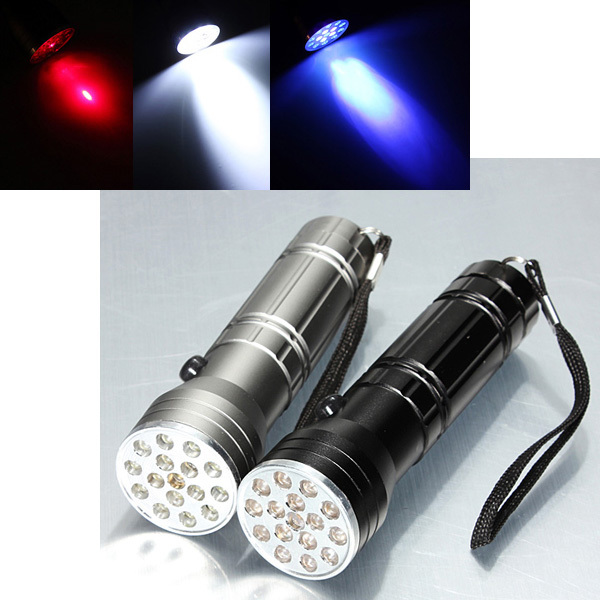 After spending half an hour on, the bulb reaches a temperature of 67 ° C.
This another bulb has the same characteristics as the previous one, but is round and matt, and the previous model E27 400 lumens 6.3W was not adjustable. 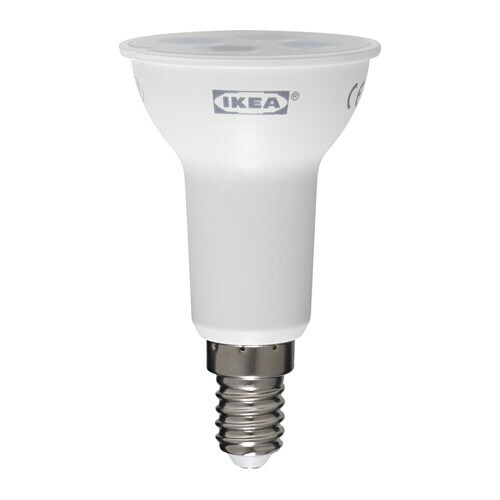 After spending half an hour on it reaches a temperature of 65°C. 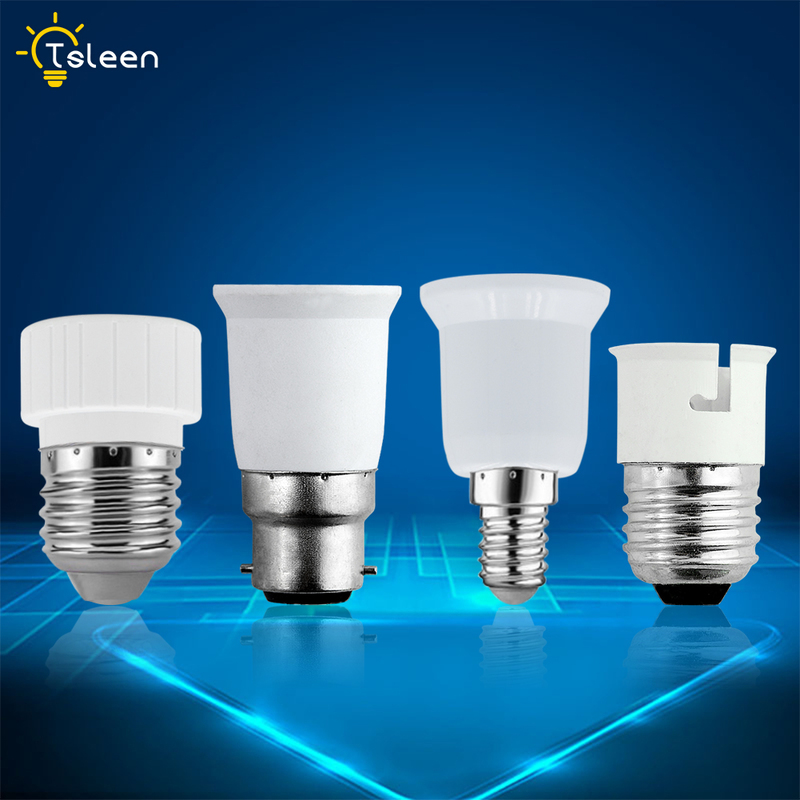 Both lamps are kept below 70 ° C which tend to overcome many led bulbs. 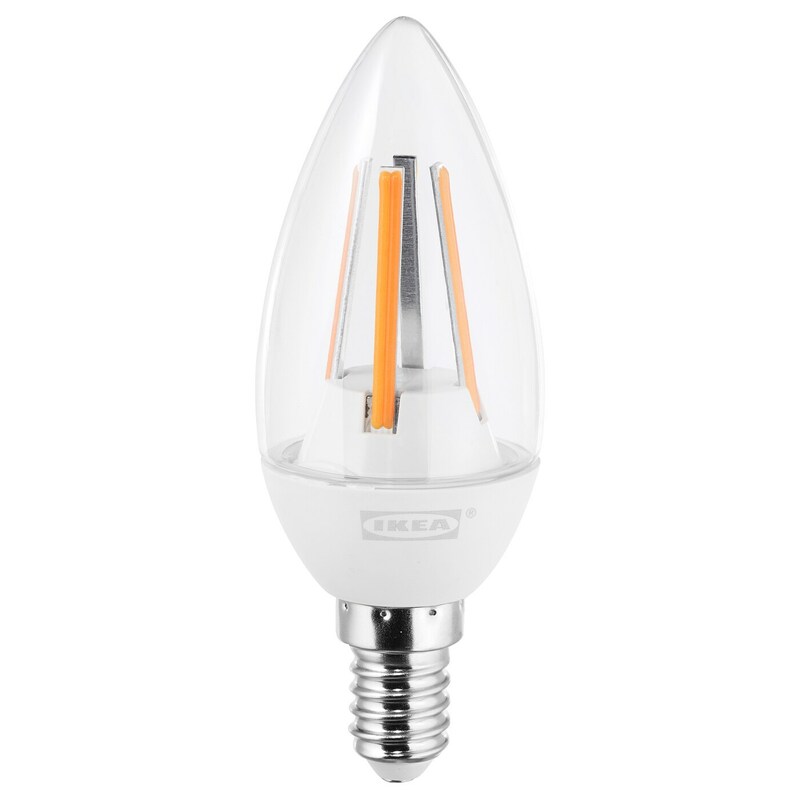 In this case they exceed surely because they are few Watts (only 6.3W) and assemble a base painted aluminium which allows you to remove the heat from the bulb outside as other Ledare led bulbs. 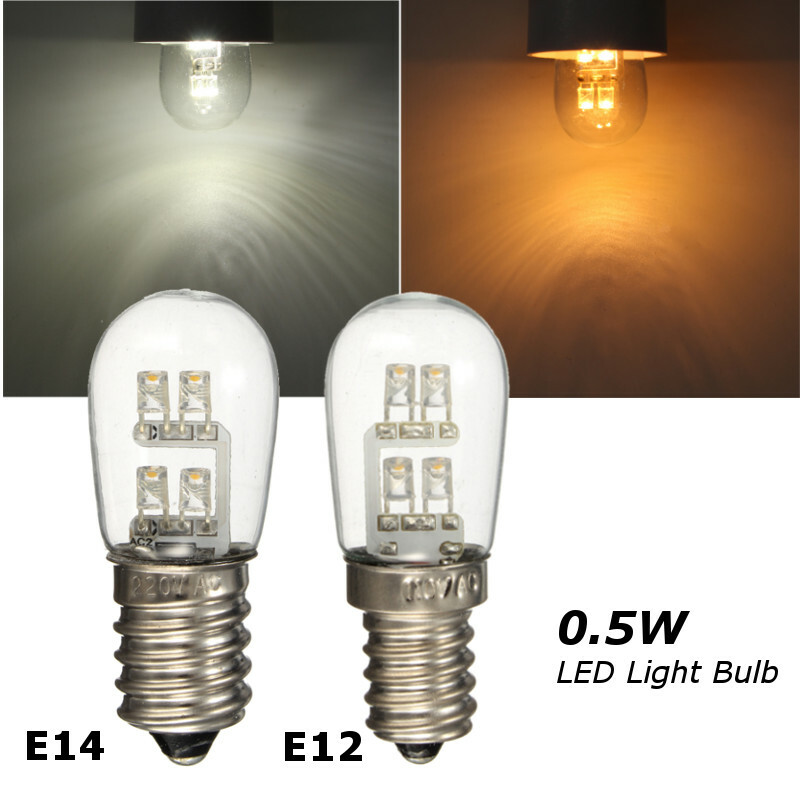 In the ranking of bulbs you can see that both lamps are within the category of 40W bulbs, lighting up indicating as it can happen with the rest of bulb Ledare tested in this blog and without resorting to “impossible equivalencies” as I have seen in some light bulbs (that say to remove more than 100 lumens/W), above all the Chinese. 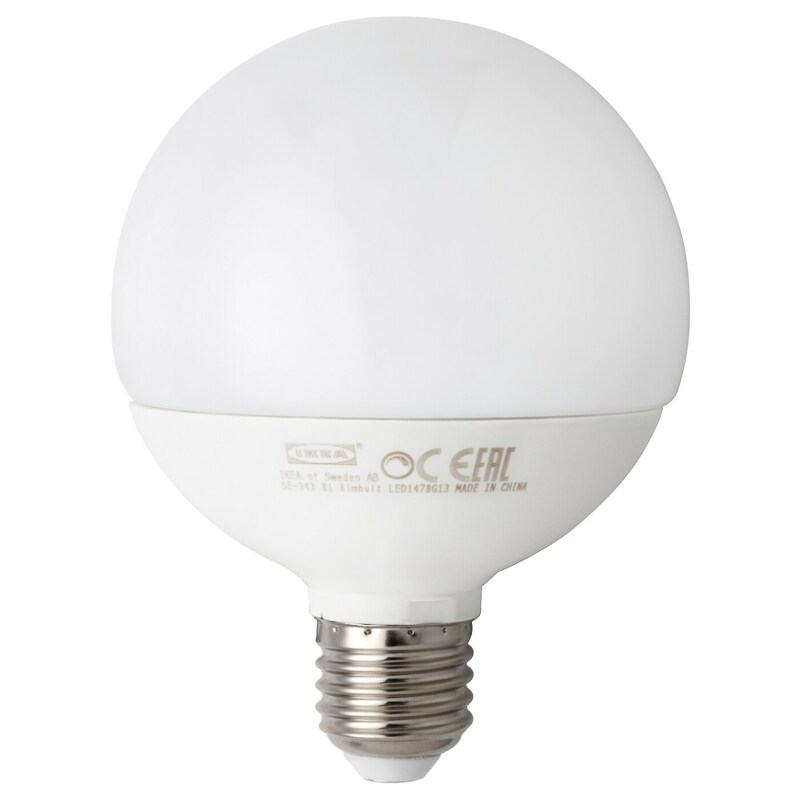 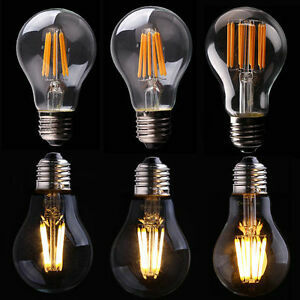 These led bulbs are an alternative “cheap” or at least not as expensive as other brands to replace 40W bulbs. 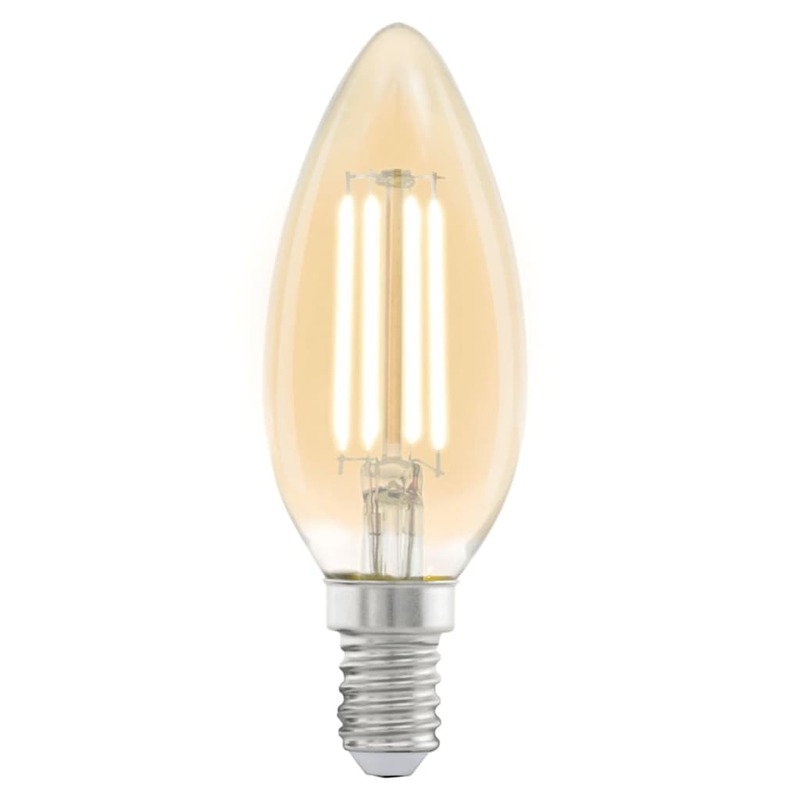 The amount of light that is not enough to illuminate a room with a single light bulb, but yes they would be suitable for example for place 3 lights of this type in the wall of the bathroom mirror. 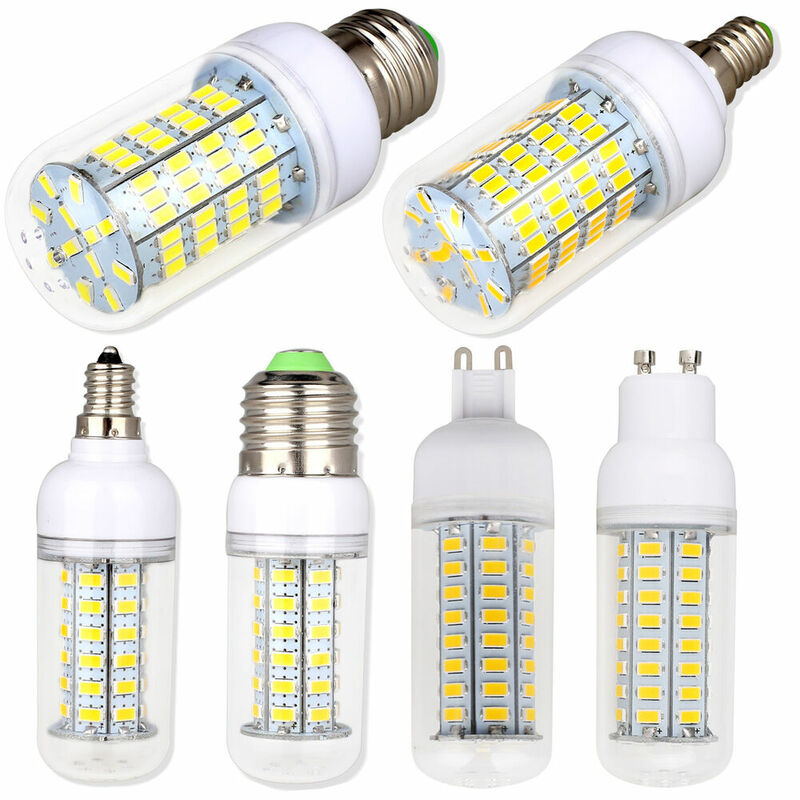 Still it has not failed me none of led bulbs Ledare I have installed, the day you stop working already publish how much have lasted really and under what conditions of use.